Adam Markel is the CEO for Peak Potentials and has been a trainer with the company for years. He is a Master Trainer in the areas of personal and business development, a key-note speaker, author, real estate developer, entrepreneur and Attorney. Having run his private law practice for more than 17 years, Adam focused his attention on creating a successful commercial real estate investment firm, title insurance company and social media start-up. Returning to his roots as a teacher, Adam has now trained at Peak Potentials courses and camps for thousands and thousands of students in Singapore, Malaysia, Vietnam, Australia, Europe, Canada and the United States. 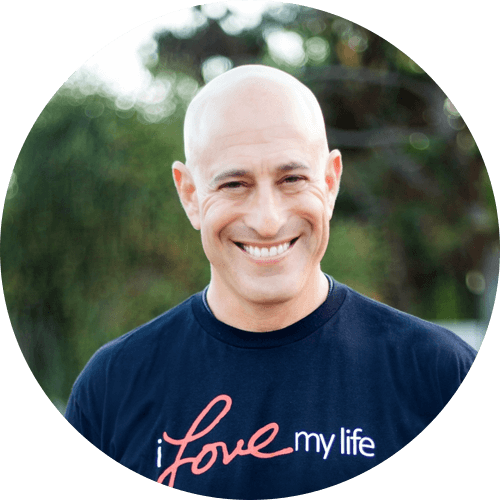 One of the most charismatic speakers you will ever see, Adam trains from his heart, believing that honesty and support bring out the best in people. He treasures the opportunity to be a role model to people who are looking to have amazing relationships, successful businesses, and time-freedom to pursue their life’s missions. His strength of will, integrity, compassion and natural leadership skills have helped to propel him into a successful role as a trainer, coach, mentor and role model. He enjoys networking with other successful entrepreneurs and strives to reach out to those who are still struggling. Adam speaks his truth with compassion, and finds strength in living authentically and passionately. One of his greatest joys has been raising four amazing children with his wife Randi and empowering them with these same traits.